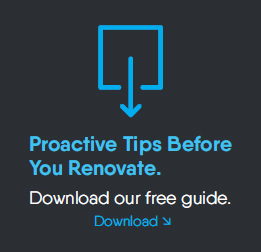 Planning on building a new house or renovating your existing home? Whatever you’re looking to do, we’re here to help you achieve your dream. At Cain Built, our mission is to deliver a reliable and transparent service, providing high standards of quality workmanship and exceeding your expectations. We offer a complete building experience from planning and project management, right through to handing over the keys to your completed home. With us, you really will be building with confidence. Our customers can sleep easy knowing their build is in the best possible hands, backed by the most comprehensive building guarantee on the market – the Halo 10 Year residential Guarantee Insurance. 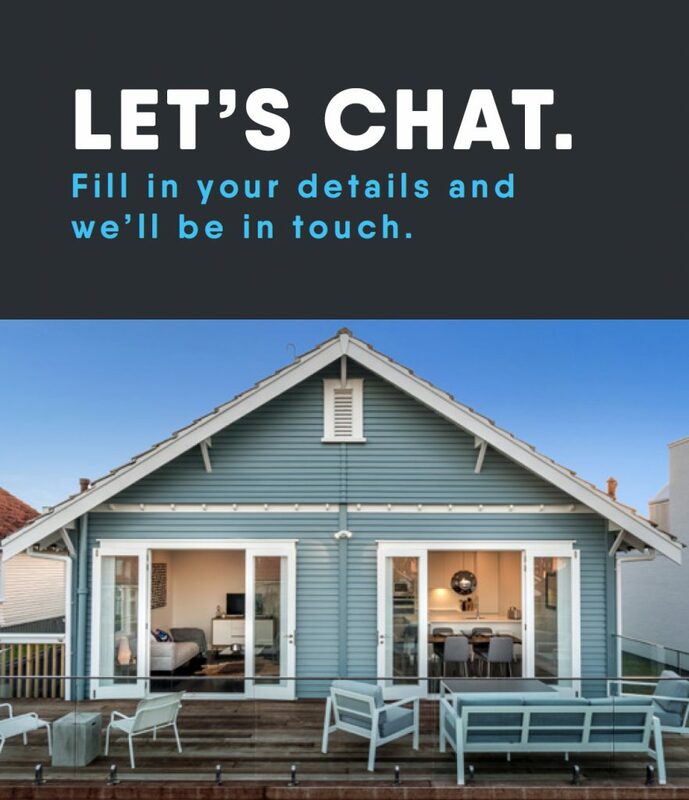 We’d love to hear from you to talk about your project and how we can work together to bring your ideas to life – book in a consultation with us now. Puriri Park Retirement Village has contracted with Tim Cain of Cain Built Ltd for several refurbishment requirements within the Village. We have found Tim to be helpful in the planning stages of the contracts, competitive with pricing, and excellent in the results produced. Tim has also been extremely helpful in researching the best product to use in sometimes difficult situations. Tim has a very good network of sub-contractors. Puriri Park Retirement Village has no hesitation in recommending Tim for building and carpentry projects. Cain Built were very conscientious about managing the noise, dust and work schedule to accommodate our needs and even during the intense heat they just continued to work. But to us the absolute highlight without a doubt being parents with young children around is they were professional, didn’t swear and were very polite and patient with the kids unlike all other experiences I have ever had.So if you are looking for a hardworking, competent, polite, family friendly building crew then you have found them in Cain Built Ltd. We’d use them again in a heartbeat so expect a call soon Tim as we have a few projects in mind and about to get under way. Cain Built built a two storey extension for us. I can't recommend them highly enough. The work was to a very high standard, we were so pleased with the result.Throughout the whole process Tim and his team were great to deal with, they made sure we were impacted as little as possible by the renovations, they were polite, punctual, tidied up after themselves daily to such a high standard. They kept us informed with progress, they were accommodating with any changes we presented them with, communicated well and were great to have around. Tim and his team are great to deal with, polite, respectful and real perfectionists. Highly, highly recommended.